Warning! That Totally Free Baby Stuff Isn't All It's Cracked Up to Be! Home > Life Hacks > Warning! That Totally Free Baby Stuff Isn’t All It’s Cracked Up to Be! Warning! That Totally Free Baby Stuff Isn’t All It’s Cracked Up to Be! Free baby stuff for expecting mothers sounds like a good idea, but most of it is junk! We’ve got the lowdown on the totally free baby stuff worth claiming! One of the perks of being pregnant is that you have the chance to claim a whole host of free stuff from companies who want you to try their products. Sounds good right? Well there is a downside. First up you find yourself paying the shipping for things you didn’t even want just because the product itself is free. And second up you end up with a load of “stuff” that you also didn’t really want at a time when you are going to be inundated with so much baby paraphernalia that you really do need and space suddenly becomes a premium! My twins just turned five and I’m not kidding you I just donated a box full of that free baby stuff by mail I was so keen to claim but in reality we had no need for! Don’t get me wrong, there are some good baby freebies out there and if you keep reading I’ll tell you which ones I think are worth your time to claim. You will need to type in your email address in order to claim this box of baby supplies, but it’s worth it. One of the things I’ve found about medications for babies is that A they can be pretty expensive, and B you don’t actually need a huge tube or bottle of the stuff. That’s why these sample sizes are perfect. 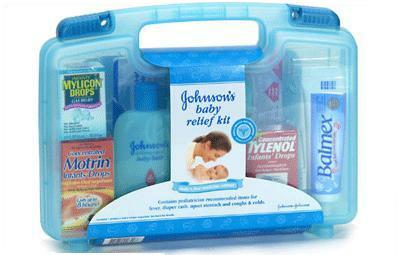 You can keep them in your medicine cabinet or your diaper bag until you need them. Of course the best way to get “totally free baby stuff” is to list exactly what you want on your baby registry . If there are still items left on your list when the baby arrives you get a 10% discount (or 15% if you’re an Amazon Mom) if you buy the items yourself! Click here to create your registry and start adding items. If you’re not an Amazon Mom yet then you definitely need to take advantage of the free trial to Amazon Family. Not only do you get free shipping and access to hundreds of hours of free TV programmes and movies (which you will value even more when you’re awake for half the night with your baby!) 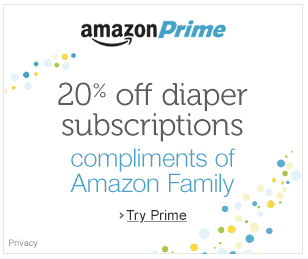 you also get 20% off diaper subscriptions. And that alone could cover the cost of your annual Amazon Family subscription fee! Which is why registering for a free trial of Amazon Family is a no brainer! A prenatal class is a must do so you know what to expect in the delivery room (or at home if that’s where you’re planning on giving birth). But life is busy and it can be hard to find the time (or the energy) to get to a real life class. 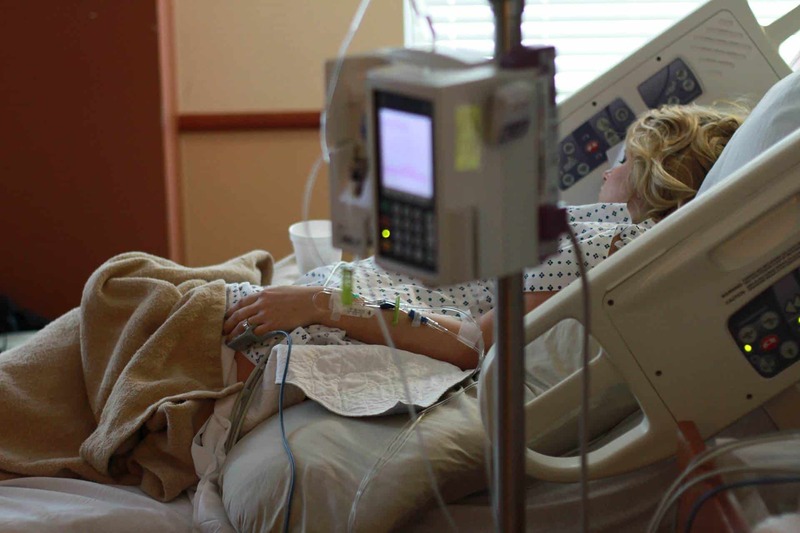 So that’s my why my friend Hilary decided to put all the advice she’s gathered over the last 15 years working as a labor and delivery nurse into an online birthing class. Register here for her free trial class so you can decide whether it’s the right online birthing class for you.